In 2000, Kate Palmer bought West Yeo Farm in the heart of the mid Devon countryside. After a long career as a textile and art teacher and then county councillor, Kate was keen to return to her family’s farming roots and run her own farm, farming with conservation at the core. Three years later she was joined by her partner Robert James, and together they manage a self-sufficient 29ha organic mixed farm. Kate & Robert run a pedigree herd of red ruby cattle (15-20 cows and followers) – the herdbook goes back to the 1850s, a pedigree flock of rare breed black Leicester longwool sheep (25 ewes & 4 rams), a few pigs and chickens, and manage a third of the farm as arable – growing a variety of winter feed for their animals (barley, oats, peas, turnips and kale). Robert James, has been a butcher all his life, and an organic farmer for the past 20 years. 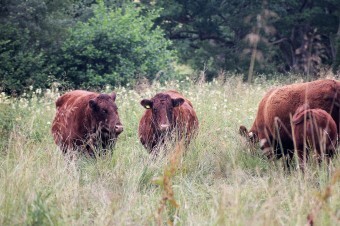 He has always worked with traditional Devon cattle because of their gentle nature and the quality of the meat they produce. 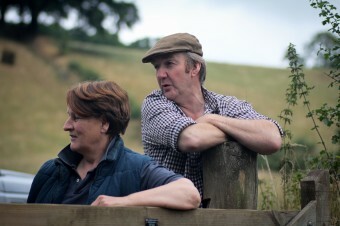 At West Yeo Farm Kate & Robert raise, butcher and sell all their own organic meat direct to their customers. Direct selling for them ensures control over the quality of the end product, enables them to maximise their income and helps their customers understand the seasonality of their produce. 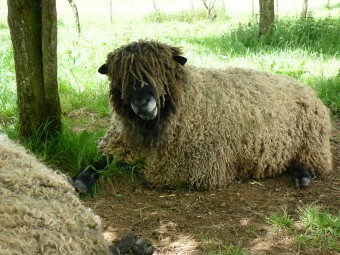 They also produce their own organic, undyed wool products. Taking the fleece from the black Leicester longwools, spinning it into wool and employing 4 local knitters to produce luxury woollen goods. The farm supports many birds including flocks of yellowhammer, skylark, some grey patridge, hunting barn owl and lapwing appear over winter. 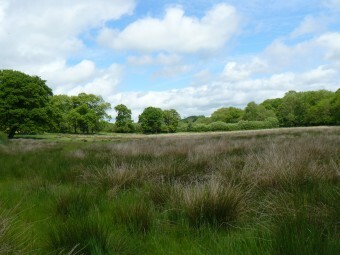 The culm grassland, now a County Wildlife Site, once again flourishes with ragged robin, marsh orchid, wild angelica, devil’s bit scabious and is alive with insects, whilst the arable land supports arable plants and brown hare. Kate and Robert are keen advocates and want to share this piece of Devon with others. 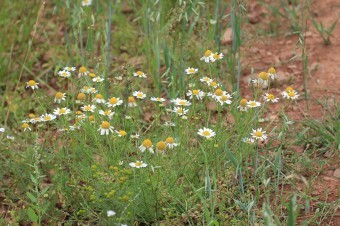 They run a farm B&B and facilitate many educational visits to their farm.